Wholesale Trader of a wide range of products which include silk/cotton dyed pyreo fabric, cotton yarn dyed check fabric and cotton yarn dyed stripe fabric. 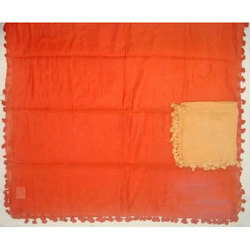 We are offering Silk/cotton Dyed Pyreo With 4 Side Pom Pom to our client. We are offering Cotton Yarn Dyed Check Fabric to our client. 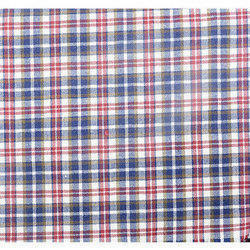 COTTON YARN DYED CHECK FABRIC. WIDTH 57/58"